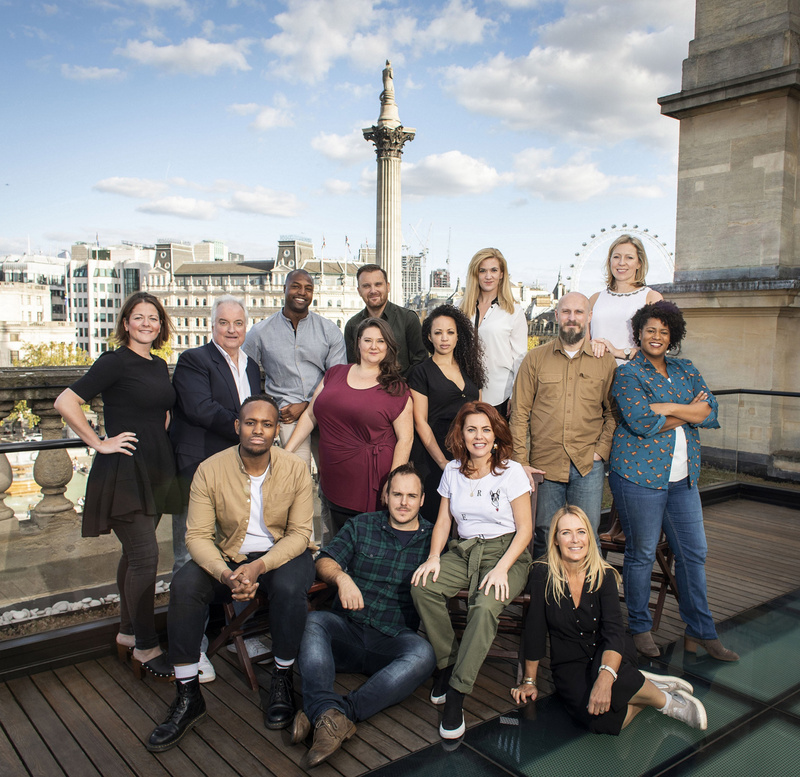 Casting is set for the London debut of Come From Away. As previously announced, the hit Broadway musical will begin an open run at the West End's Phoenix Theatre on January 30, 2019 on the heels of an Ireland engagement at Dublin's Abbey Theater from December 6, 2018 through January 19, 2019. Christopher Ashley will repeat his Tony-winning work as the musical's director, with Kelly Devine as choreographer and Ian Eisendrath as music supervisor. 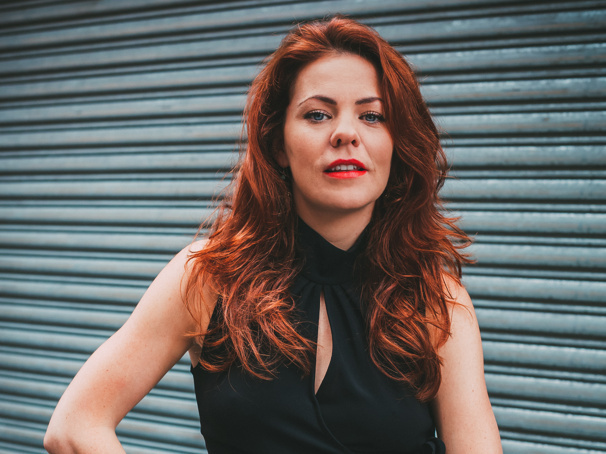 The cast will include Wicked alum Rachel Tucker (Beverley Bass, Annette and others), Jenna Boyd (Beulah and others), Nathanael Campbell (Bob and others), Clive Carter (Claude and others), Mary Doherty (Bonnie and others), Robert Hands (Nick, Doug and others), Helen Hobson (Diane and others), Jonathan Andrew Hume (Kevin J, Ali and others), Harry Morrison (Oz and others), Emma Salvo (Janice and others), David Shannon (Kevin T, Garth and others) and Cat Simmons (Hannah and others), with Mark Dugdale, Bob Harms, Kiara Jay, Kirsty Malpass, Tania Mathurin, Alexander McMorran, Brandon Lee Sears and Jennifer Tierney. Come From Away is based on the true story of the isolated community of Gander, Newfoundland, which played host to thousands of people carried on 38 planes from across the globe when diverted to Gander's airstrip on September 11, 2001. Undaunted by culture clashes and language barriers, the people of Gander cheered and supported the stranded travelers. Come From Away features a Tony-nominated book and score by Irene Sankoff and David Hein. The London and Ireland productions will feature the work of the full Broadway design team: scenic designer Beowulf Boritt, costume designer Toni-Leslie James, lighting designer Howell Binkley and sound designer Gareth Owen. Check out footage from the Broadway production below.